New York – FOX Sports and Major League Baseball have reached a new multi-year, multiplatform rights agreement expanding the network’s television, digital and Spanish-language rights and cementing FOX Sports as the home to baseball’s marquee events for the next decade. The agreement was announced today by Baseball Commissioner Robert D. Manfred, Jr. and Executive Chairman of 21CF Lachlan Murdoch. 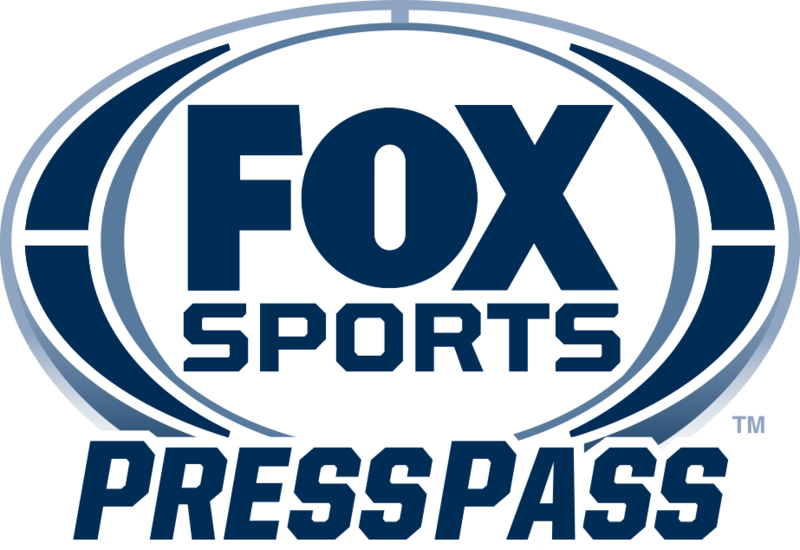 FOX Sports has been a national MLB rights-holder since 1996 and the sport’s exclusive national broadcast partner since 2001.To date, FOX Sports has carried 21 World Series and 20 All-Star Games since its inaugural national rights deal with MLB.